The value of visual communication has grown exponentially with the advent of digital marketing on social media. As a result, photography has become more crucial than ever before to the promotion of entrepreneurs, their products and services, and their brands. Images capture the attention, imagination, and curiosity of the viewers. The goal of posting a great image on social media is to have a viewer linger on it, which dramatically increases the likelihood that they will read the information that accompanies it. Text accompanied by images on social media has been shown to generate more engagement than text without images. Example: When accompanied by a photograph, Facebook campaigns have 65% more engagement, and tweets, an average of 35% more retweets. Images contribute visual creativity and style to a business venture. When carefully tailored to you and your professional world, they show the authentic you, you as you are going about the business of running your company. In addition, images, still today worth a thousand words, tell your story: they help your audience come to understand what drives you, what kind of person you are, what you stand for, and what you offer to the world. Let’s say you’ve decided to set up a small business. You got in touch with your ‘why,’ you’ve settled on your product or service, crafted a mission statement to guide you, identified your target market, and are preparing to launch. You know that images provide a great marketing tool, but are not sure what to photograph or where to begin. Here are a few recommendations about possible content for Instagram, a social media platform designed for photo (and video) sharing. Of course, you can use your images on other social platforms such as FB, Twitter, and LinkedIn, and on marketing materials such as brochures, flyers, newsletters, book covers, etc. but, for the purposes of this article, I will focus on Instagram. Vary the nature of your posts to keep your account interesting, and engage with those who respond to them in order to nurture a conversation and connection with those who are following you. Finally, celebrate your accomplishments as you review your images, select your favourite and most effective ones, and enjoy using them as you see fit to promote yourself, your business, and your brand. 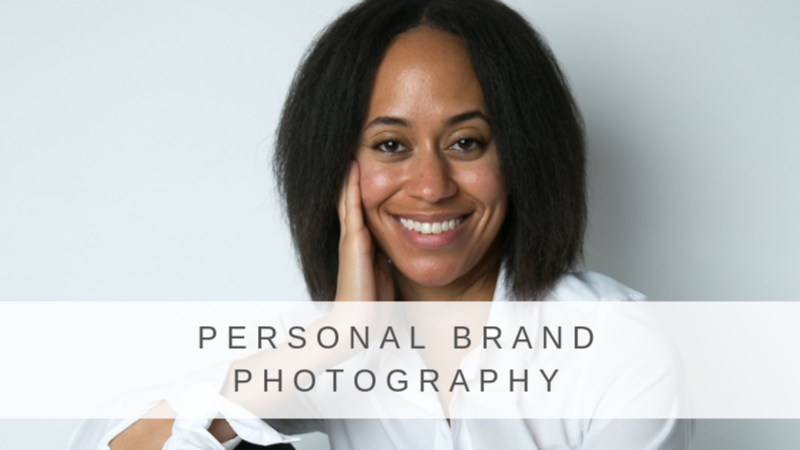 Marion Voysey is a photographer specializing in portrait, headshot and personal brand photography. She works collaboratively with entrepreneurs to plan photo shoots that generate a collection of meaningful, engaging, story-telling images they can use to promote themselves and their brand. We are thrilled to have Marion as a sponsor for our spring conference, Business Bootcamp on Sat. April 27th, and will be capturing images of our mamas in action on the big day!